Does not include X-Plane, which is included in the bundled set. 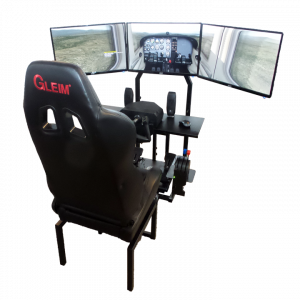 We started with X-Plane (sold separately here), the world's most comprehensive, powerful, and realistic flight simulator for personal computers. 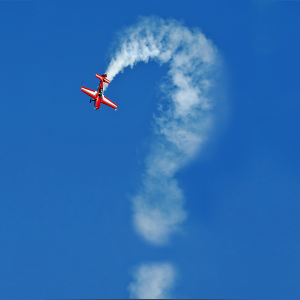 An airplane is not always the most efficient classroom - it can be noisy, complicated, overwhelming, and expensive. Modern technology allows for better instructional techniques. 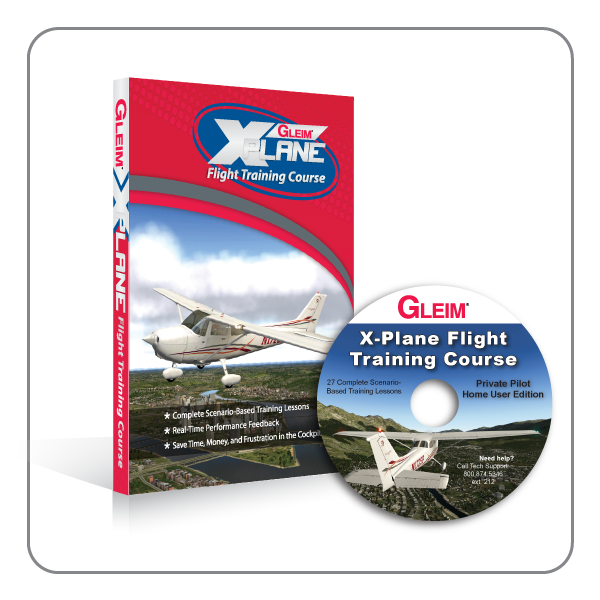 The Gleim X-Plane Flight Training Course brings the classroom back down to the ground, where it should be. Embrace this course, and you will soon be a safe, competent, and confident pilot. 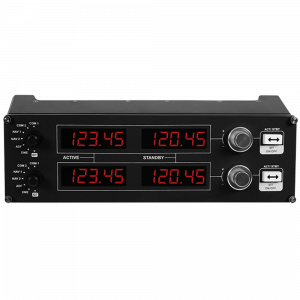 Make sure your computer meets the minimum specifications for X-Plane 10 or X-Plane 11. 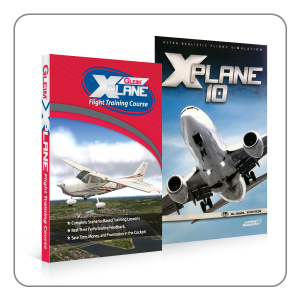 X-Plane 10 or 11 flight simulator software by Laminar Research is required to run the X-Plane Flight Training Course. 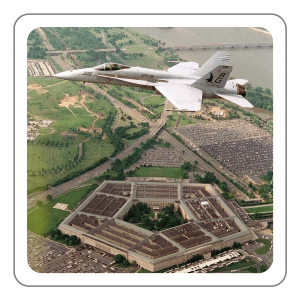 If you do not already have X-Plane, purchase the set including the simulator and our course here.